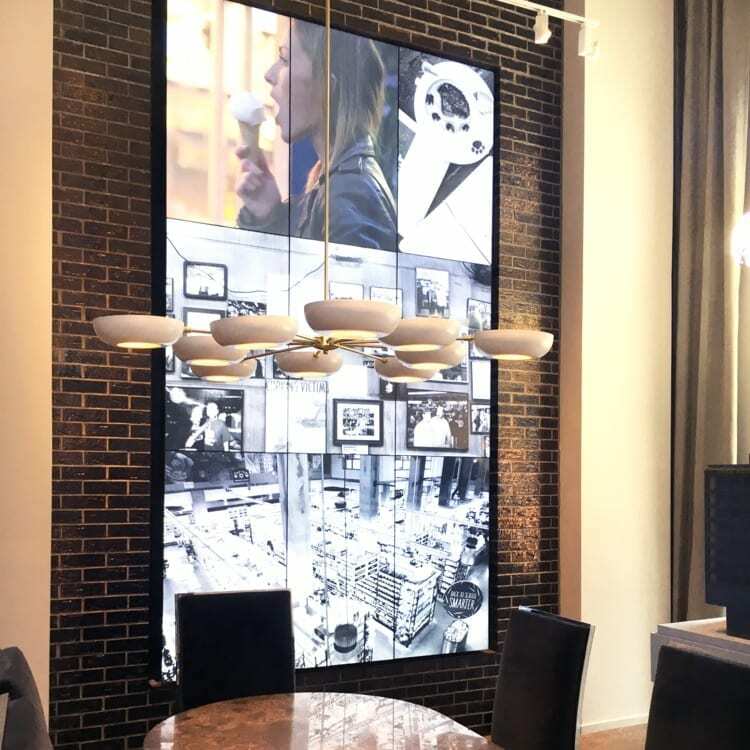 MetroClick’s large installations allow you to showcase your holdings big and bright, with multi-touch technology allowing several viewers to interact with the video screen at the same time. 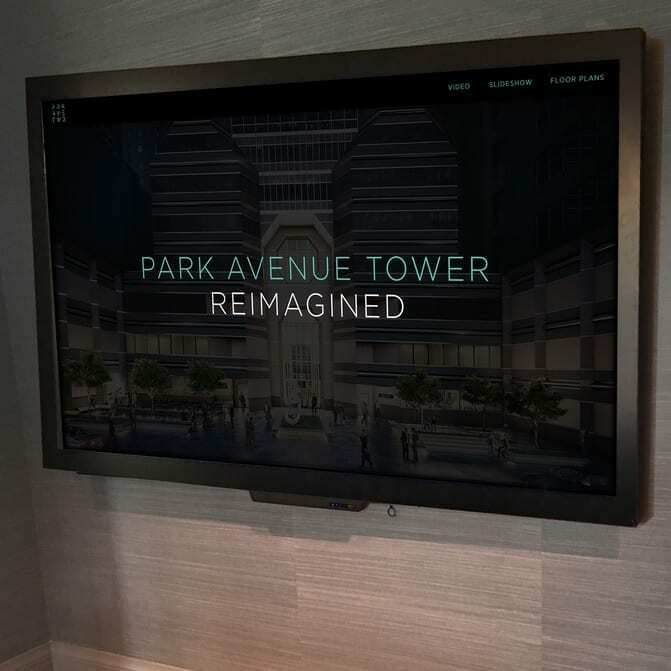 Our displays also allow for stunning, artful videos, digital signage and pictures that can make your lobby glow. 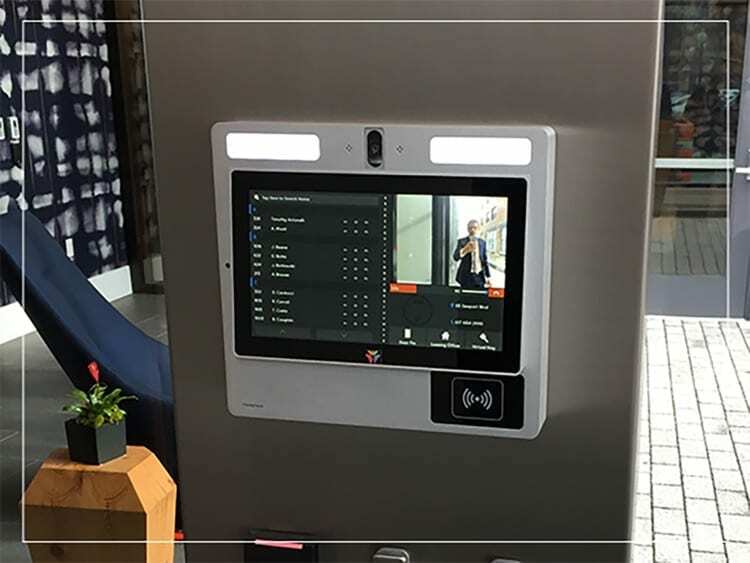 This installations can be controlled with direct touch, or using a remote touch tablet. 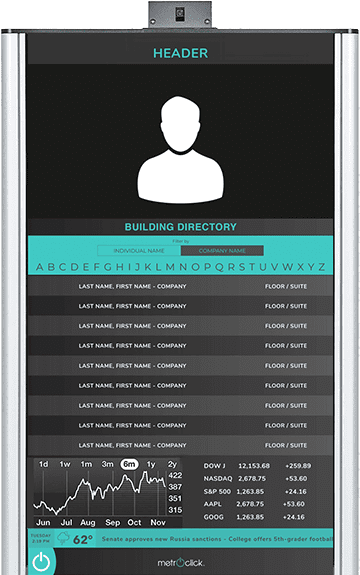 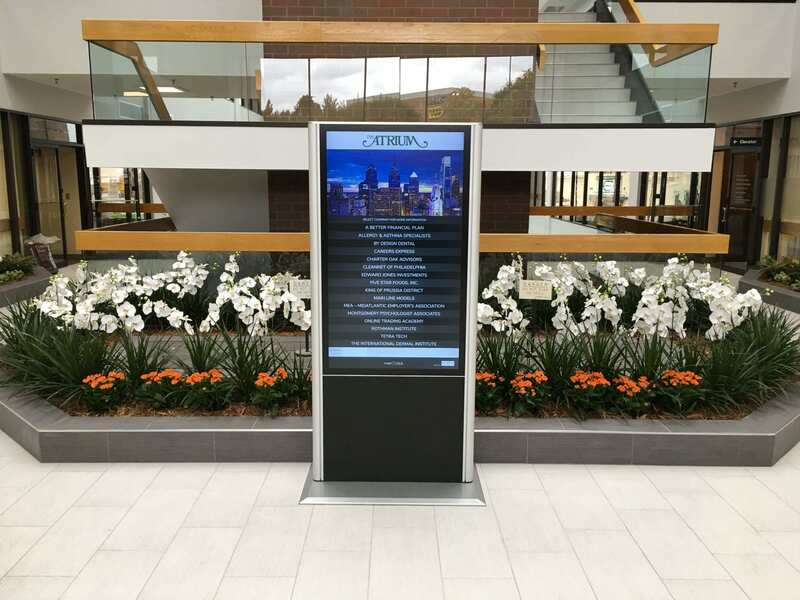 Our touch screens can be installed in your buildings themselves, offering maps and resident/store directories, display visually appealing video graphics, or assist building employees in management and organization.